A Precision Straightener is precision equipment for achieving higher degree of flatness & larger thickness range for straightening. 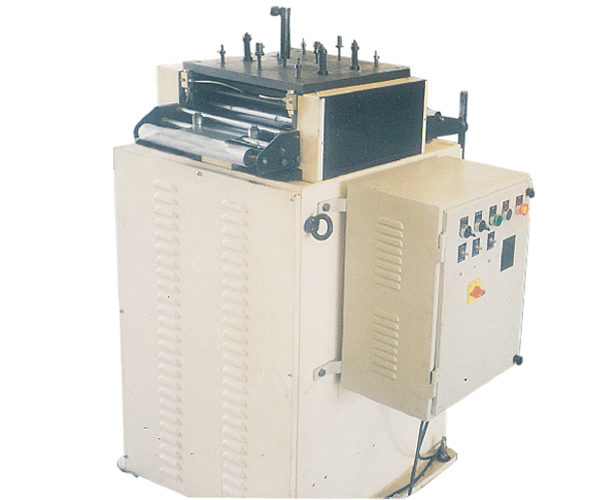 Each Straightening Rolls have a set of backup rolls for prevention of roll deflection. They normally are used on High Speed Pressure and have variable drive with loop control. Optionally the Top Blank are openable for cleaning purpose. Two sets of Pinch Rolls are provided both at entry and exit for large pull at high speeds. The control panel with A.C. frequency variable drive would control the feeding at high speed with a proper loop. 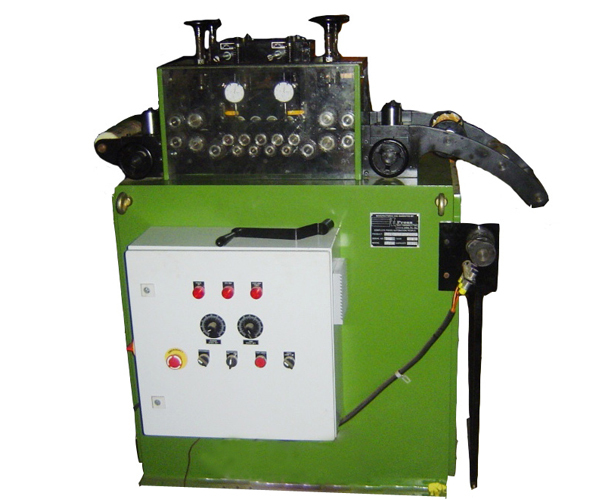 All above equipments are designed for line speed of 15-25 Mtrs. per minute. Models of higher capacity or Higher or Lower line speeds are available on request. Technical specifications are indicative and subject to change to suit end application.